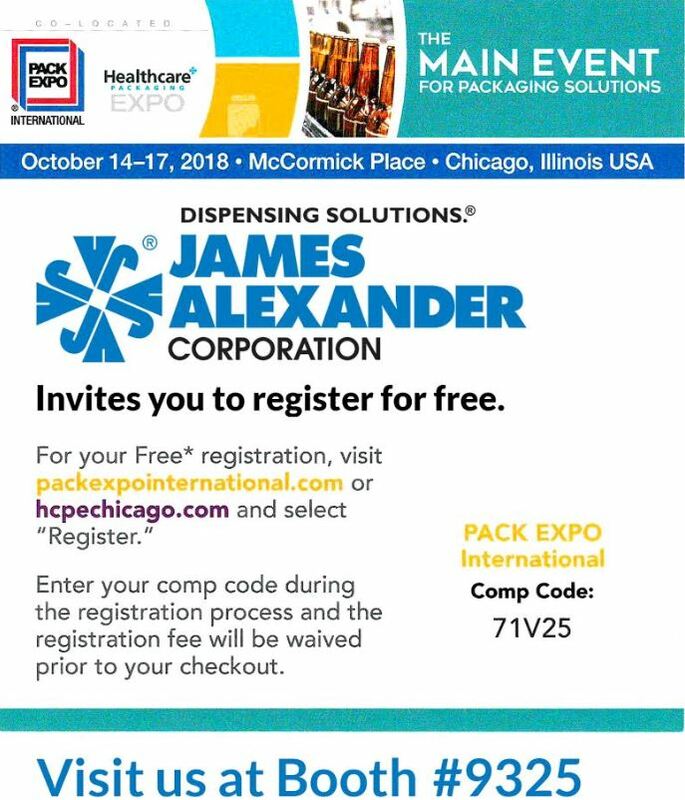 James Alexander is known worldwide as the innovators in glass ampoule packaging and developers of a revolutionary single-use plastic ampoule delivery system for contract packaging applications. 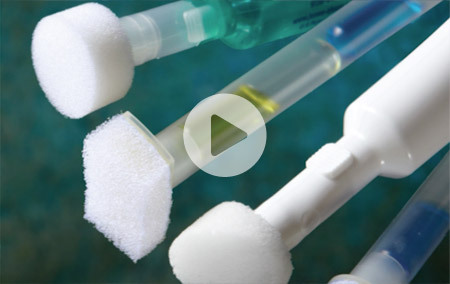 James Alexander's plastic ampoule is an innovative unit-dose package designed to eliminate the inconvenience associated with traditional single-use packages. It is available in a range of sizes and configurations and provides an ideal, one-of-a-kind dispensing system for a variety of products. 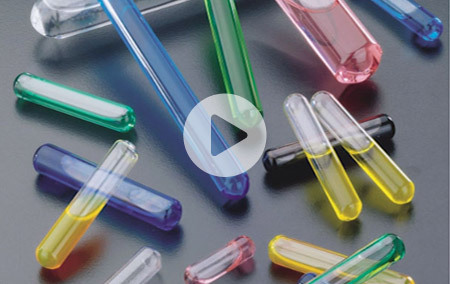 Glass ampoules from James Alexander offer a unique packaging option that will help extend product shelf life, provide tamper-resistance, protect sensitive formulations from environmental exposure, and allow for specialized two-part mixing at the time of use.